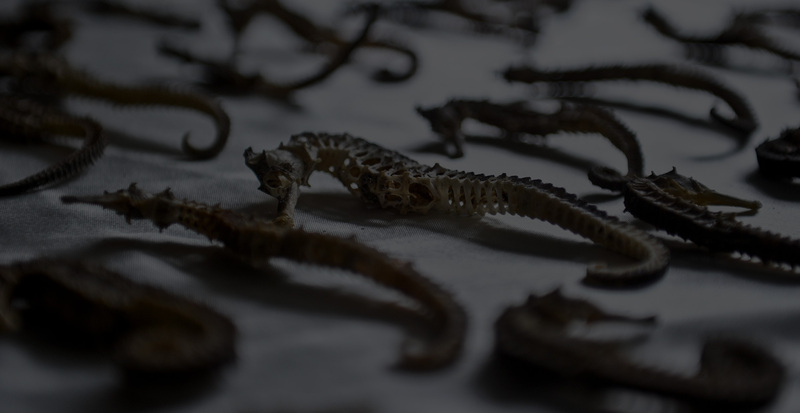 Our dried seahorse are collected from the wild and contains no dirt. 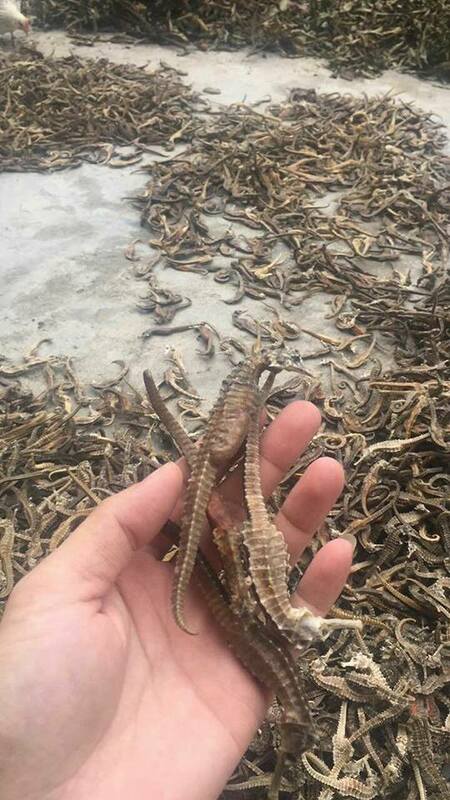 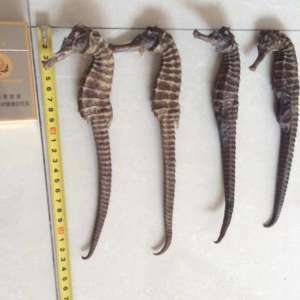 The minimum order for dry seahorse is 50 Kg. 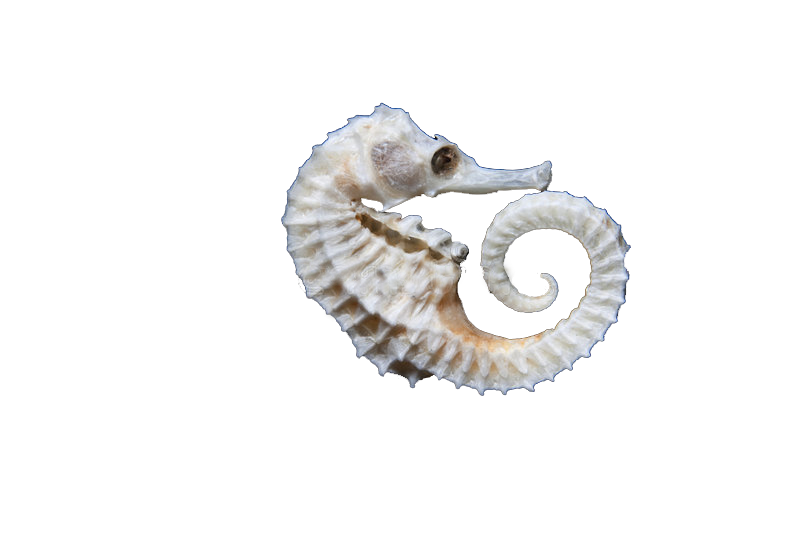 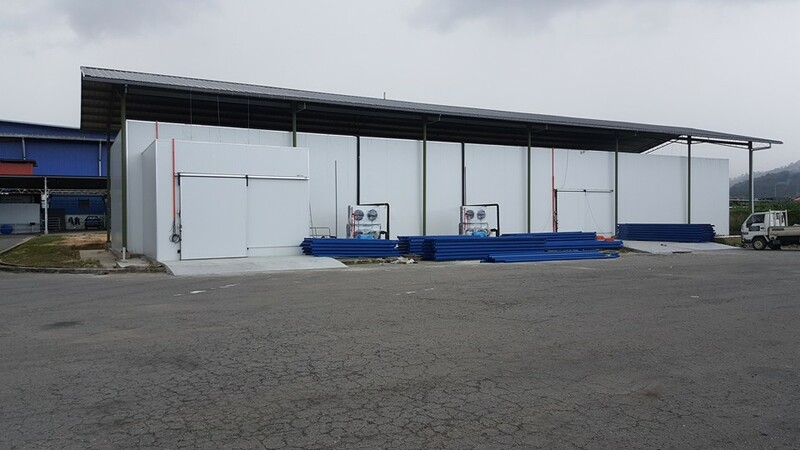 Our seahorse are CITES APPROVED to be shipped from Denmark to China, Indonesia, Malaysia, Thailand, Singapore etc. 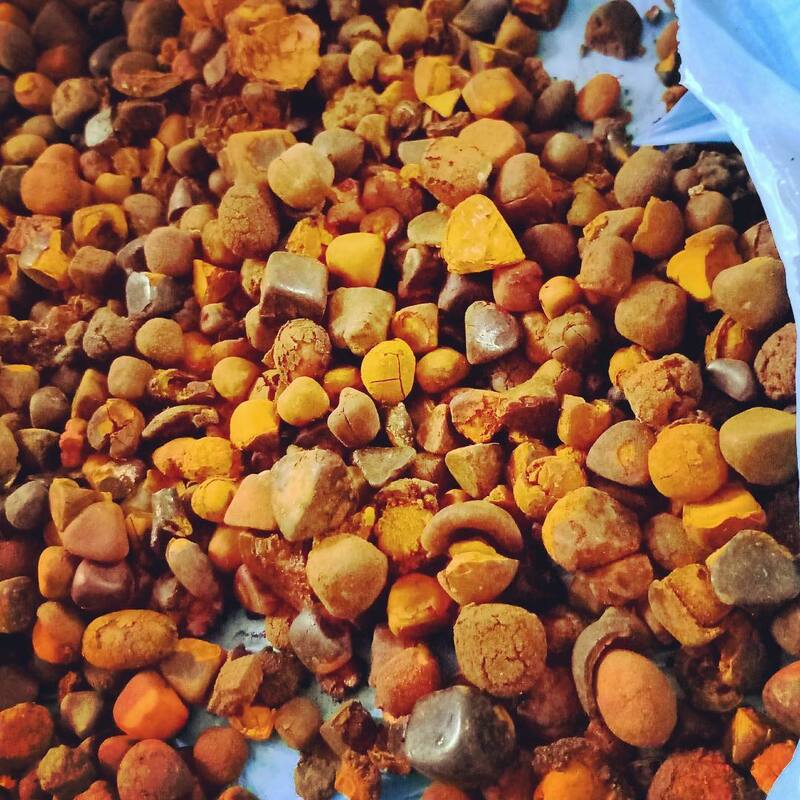 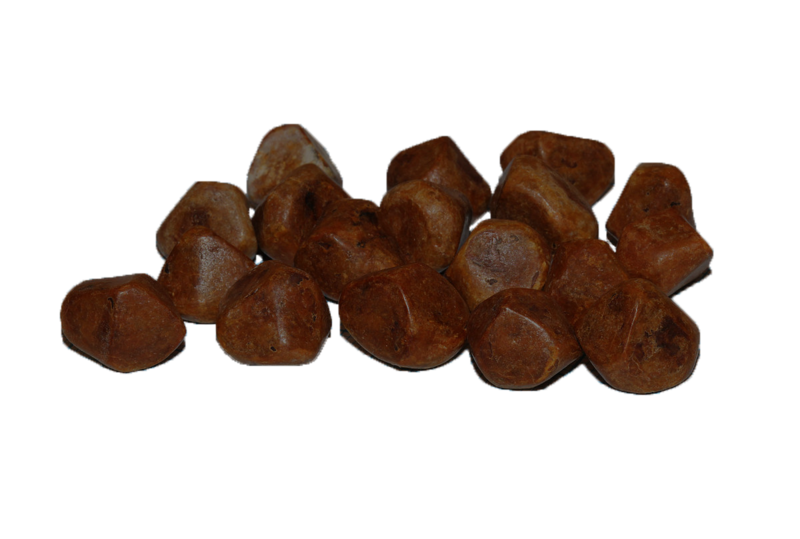 Ox gallstones are used for the pharmacopeia. 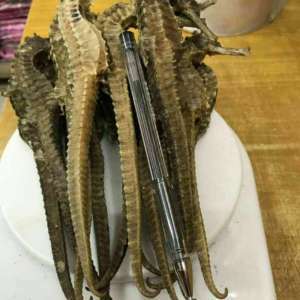 They have a medicinal use, thanks to their sedative, anti-inflammatory and antipyretic properties. 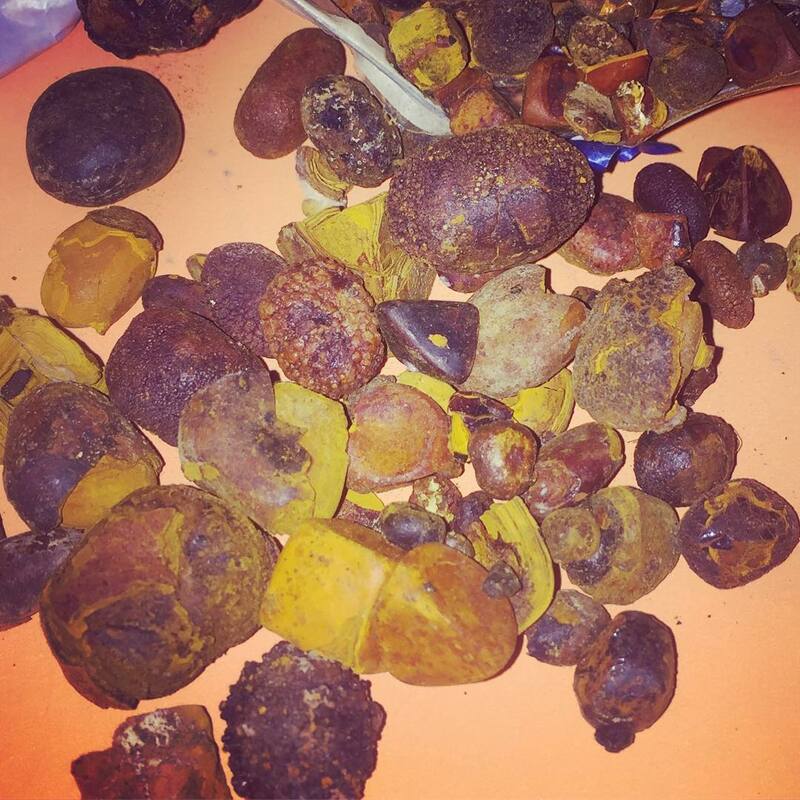 In particular, they are used for hepatic treatment and this is a very scarce product. 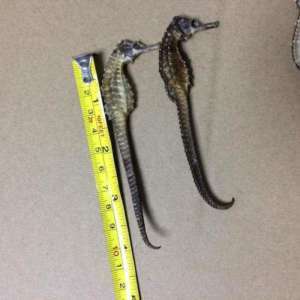 Minimum order for Size 14cm-35cm 100-300 pcs/kg is 50kg. 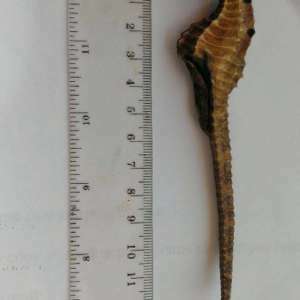 Minimum order for size 11cm-13cm 300-600 pcs/kg is 60kg. 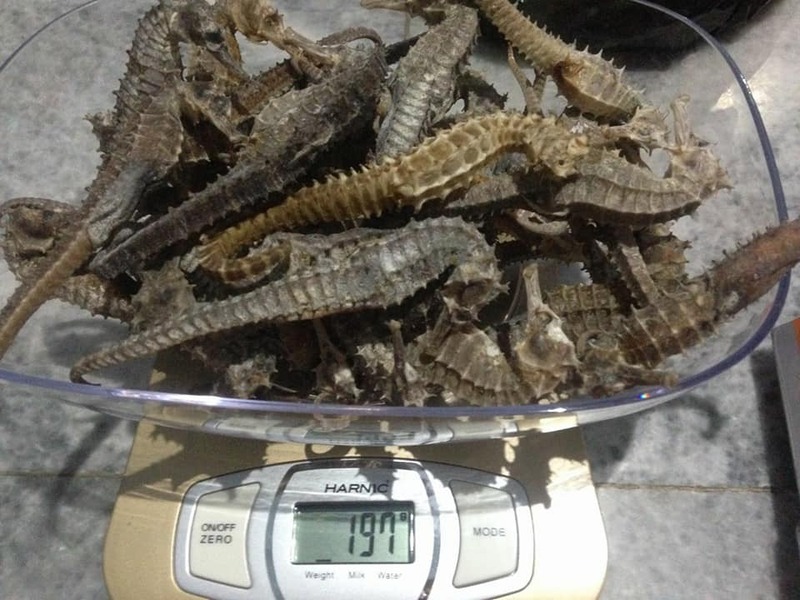 Minimum order for size 9cm 600-1000 pcs/kg is 70kg. 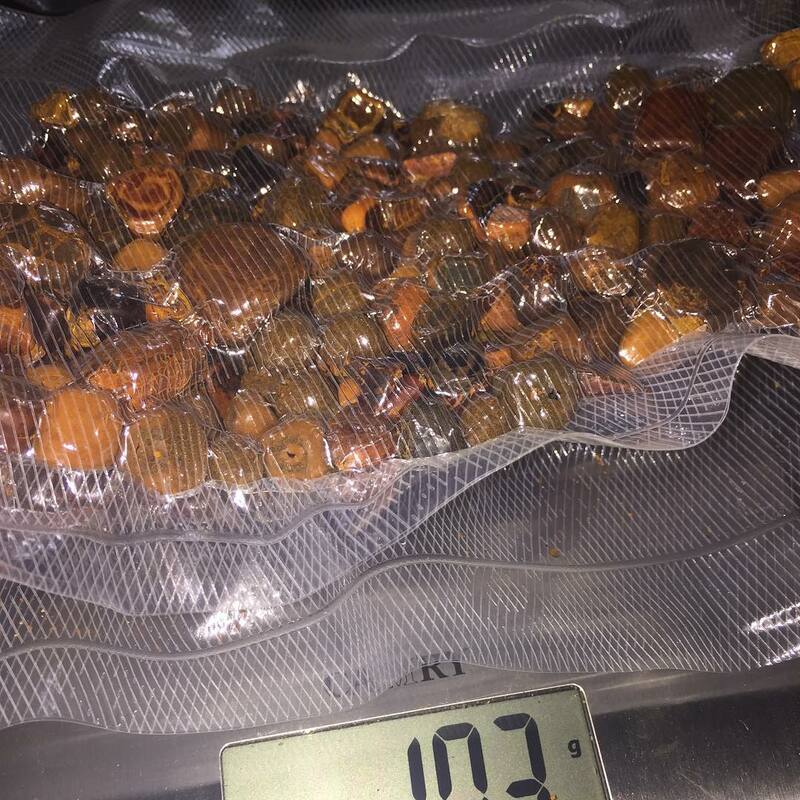 Minimum order for Size 8cm 1000-1800 pcs/kg is 80kg.